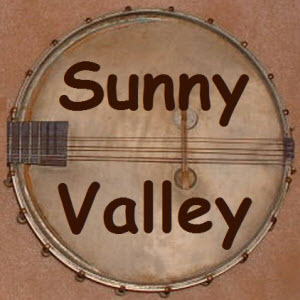 Sunny Valley is about the lives of people who lived in a serene little town with music from The Sunny Valley Boys and Jed and Ma Simpkins who run a general store. The show was broadcast from Los Angeles, California and sponsored by The Friendly Dentist Dr. Cowan. It was written and produced by Noreen Gammill.